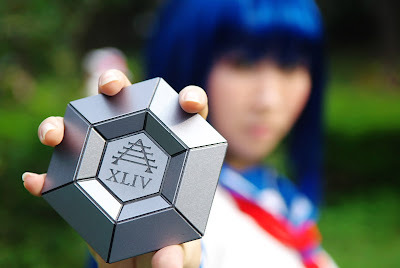 Random J-pop culture news shits. 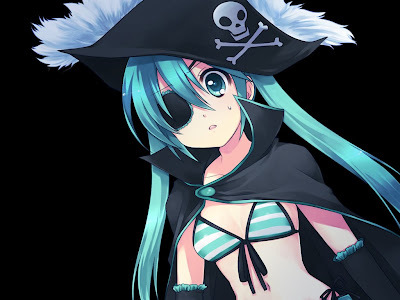 Sega has recently announced a DLC add-on for their Vocaloid rhythm music game 「Hatsune Miku: Project DIVA」 titled 「Additional Songs Deluxe Pack Vol.1: Miku Uta, Okawari」 which will be available in the Playstation Network (PSN) by March. Sega released a new PV to promote the DLC which can be found after the jump. You gotta love Japan. 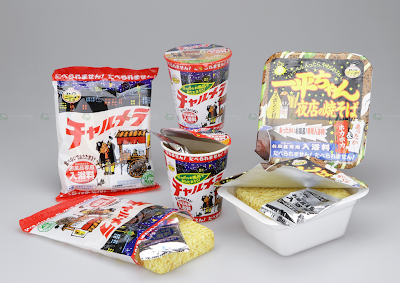 Takara Tomy has introduced a liquid soap and a sponge that are shaped and packaged like instant ramen. Yep that's right, liquid soap and sponge that looks like those instant ramen that you could buy at the corner combini. Got some Cosplay merchandise you want to sell, but feel that advertising at Cosplay.ph is too expensive? Have a Multiply account and looking to give it more exposure? Get advertising you need at affordable prices on the premiere Cosplay website in the Philippines: Cosplay.ph. With advertising rates as low as P69/Month ($1.45 USD), the Cosplay Classifieds allows you space to recruit Cosplayers for your group, advertise Cosplay materials you want to sell or simply attract people to your store. Grab a ad space before February 28, 2010 and you'll even get one month free! Interested? Then place your ads NOW!!! You can check out Cosplay Classifieds over at Cosplay.ph. Soon, Philippine anime entusiasts will soon watch sci-Fi anime/manga by the famed Nobuhiro Watsuki, Busou Renkin, on their small screen as local TV giant ABS-CBN brings it to the local Philippine airwaves. Busou Renkin will begin broadcast this coming February 7 at 10.00am (Phil. Standard Time). 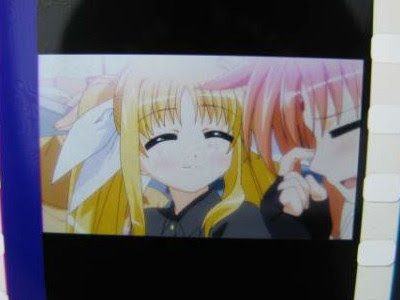 This filmstrip from Magical Lyrical Nanoha 1st Movie which shows a very rare smiling Fate Testarossa was being auctioned off online and the bid has reached a whopping 183,000 yen (about $2,028) as of 15:00 Feb. 1, 2010. 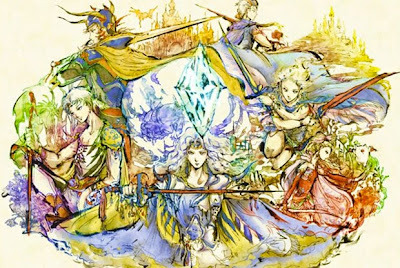 Music arranger/remixer/NicoNico user Hyadain released his latest work which is giving a beautiful vocal arrangement to Final Fantasy's iconic "Main Theme". Check out his work after the jump. Cospa sure is releasing a lot of anime goods lately and their latest release are the Entrail Animal plushies from the anime/light novel Kampfer. These plushies are Disembowled Tiger ( ハラキリ トラ ), Suicidal Black Rabbit ( セップク クロウサギ ), Electrocuted Wildcat ( カンデン ヤマネコ ), and Strangled Stray Dog ( チッソク ノライヌ ) and each will be sold on May 2010 at 3,000 yen each.